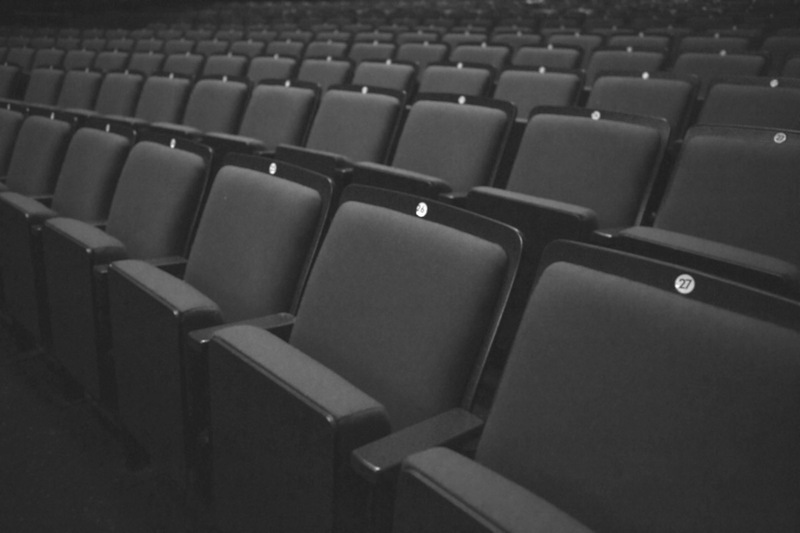 Planned a 4-day event to incorporating visits from, and communication with, leading British theatre venues and professionals to give a general picture of the London based theatre industry landscape. 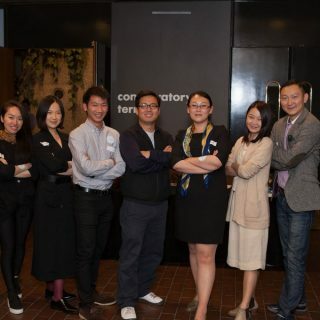 From cultural policymaking, programming, and producing to audience development and marketing, the topics are careful selected according to needs. 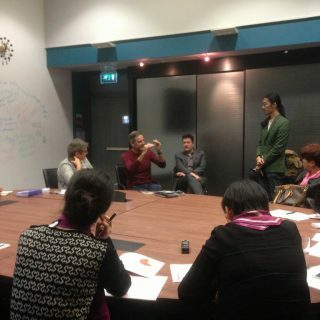 Learning from practical experience, it was also a great experience for our staff. 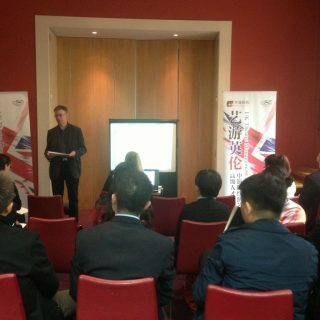 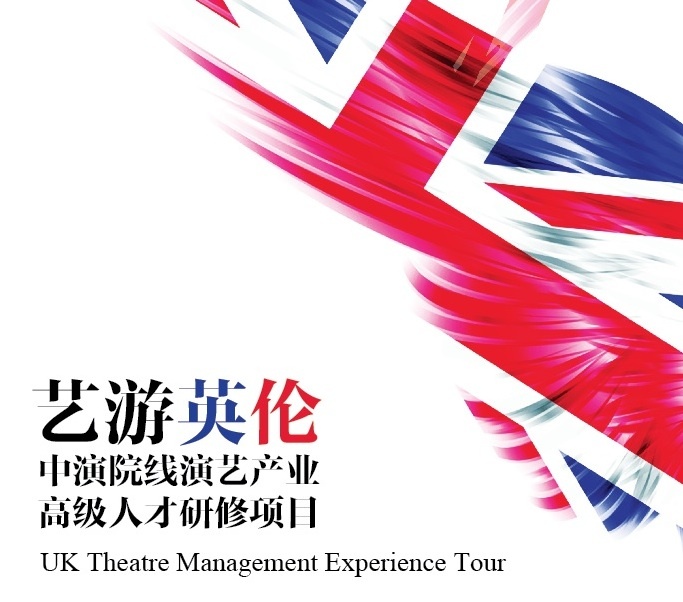 We took charge in the project for CPAA to achieve the first UK-China theatre management experience tour at the end of 2014, organizing a 4-day event for 20 leading Chinese theatre managers and artistic directors to visit leading British theatres. 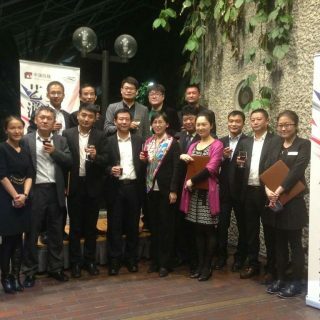 We were honored to invite policy-makers and theatre professionals from Mayor of London Office, Arts Council of England, British Council, The National Theatre, Royal Shakespeare Company, Barbican Centre, English National Opera, London International MIME Festival, Royal Central School of Speech and Drama, the Society of London Theatre, Lyric Hammersmith Theatre, Glynis Henderson Productions and KT Wong Foundation, to be our visiting organizations and guest speakers. 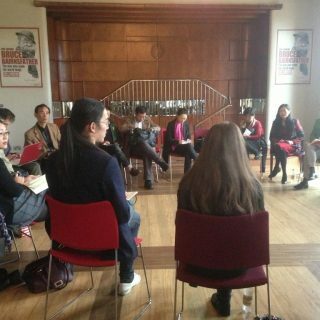 The participating Chinese delegates met up with and realised a fantastic mutual communication with British art management experts, and also visited many leading venues inside and outside of London during their tour.